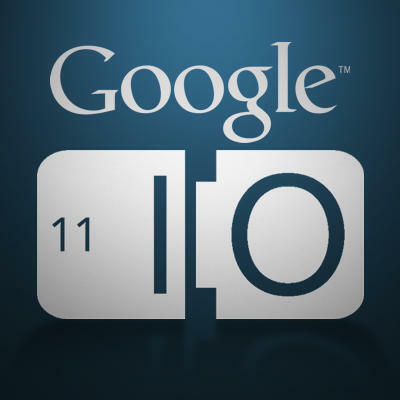 Annually, Google holds its “Innovation in the Open” conference to inform developers about updates to their numerous platforms, asking for their support while demonstrating new technologies. Though the company is more than willing to announce new devices and garner popular support, the conference is truly meant to attract programmers and strategists to Android and Chrome OS. At this year’s event, Google made quite a splash, unveiling a major update to its mobile operating system and officially pushing Chromebooks to the world. The majority of Google’s reforms are responses to the ever-changing landscape of technology, driven by incredibly large corporations like Apple and Microsoft. In 2008, Apple released a software development kit (SDK) for its second-generation iPhone, creating one of the first intuitive mobile environment. Google’s response was an open-source development kit, which has since attracted the largest pool of developers on any mobile platform. After programming for iOS devices for a few years, I made the conscious decision to avoid the platform, arguing that it was deeply fragmented and operationally flawed from its inception. To give you a bit of context, I’m a supporter of iOS. That does not necessarily mean that I believe that it is the greatest operating system to ever exist, but it is an almost-sentimental platform for me. When I first purchased my MacBook Pro, I chose to try out Apple’s Integrated Development Environment, Xcode. After spending late nights learning Objective-C, I’ve been able to turn it into something that I can profit from and enjoy at the same time. I have worked for a number of companies and I run a tutorial series on this site, Introduction to iOS Development. I’ve always looked at iOS with criticism (we can all say that the notification system is not exactly great) and I have looked at Google’s platform with the same eye. Simply put, I have found more things to dislike about Android. After Google announced some of its plans for the next year, I was forced to take a step back and evaluate the platform that I so vehemently defend in light of Google’s recent announcements. For the first time, I can confidently say that I want to dive into Google’s development environment. 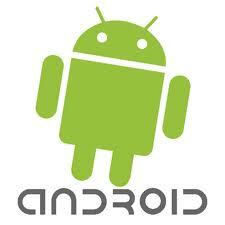 What significant change has Google made to make its mobile platform more attractive? Fragmentation. You’ve heard Jon rant about it, readers have written in expressing concerns, and I’ve been complaining about it since Honeycomb was announced. In Google’s case, the operating system became fragmented was when there were so many different Android devices with unique skins and specifications on the market hat there wasn’t a consistent experience across all platforms. I could not confidently tell the marketing experts that they would be able to deliver a consistent experience to every Android user in the world. Then, I argued that Android has consistently been the weakest advertising platform. Rooted in an over-saturated marketplace full of free applications, many users have become “banner-blind”, which renders traditional, unobtrusive advertisements practically useless. Recent statistics have indicated that this trend is evident on a click-by-click basis, proving that Android truly lacks any real marketing value. From a business standpoint, it makes Android a tougher sell, as many companies plan marketing strategies around mobile ad campaigns. Google has always taken constructive criticism rather well, a characteristic that manifests itself in the company’s announcements. Google’s annual developer’s conference brought with it a slew of fixes, some more significant than others. 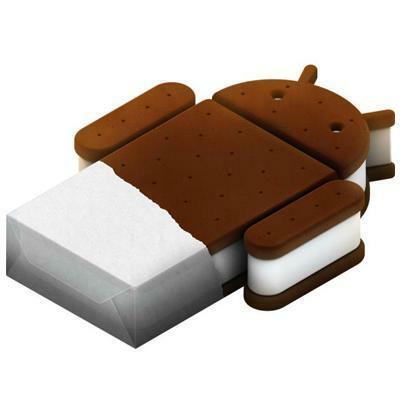 The company announced that the next major software update, aptly named “Ice Cream Sandwich”, will unify tablets, smartphones, and television modules for the first time. Though Google did not divulge too much information about the improvements to the user interface that will come with the update, Google called the operating system “One OS Everywhere”. Upon seeing this news, my jaw dropped to floor in excitement. 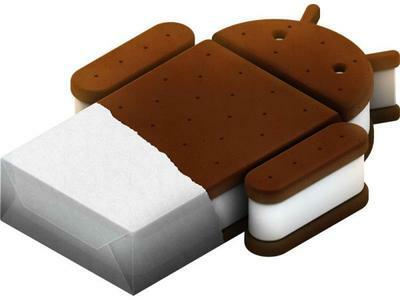 Seriously, I pretty sure that I would have a love affair with this “Ice Cream Sandwich“. Suddenly, Android became a viable option, one that a developer can efficiently bring about intuitive, consistent experiences. All of a sudden, I found myself wanting to try out Google’s development ecosystem and determining my true feelings for it. From an advertising perspective, value will only come if irrelevant adds are purged from the system, a decision that would counter Google’s open-source policy. The company did reaffirm its commitment to bring forth great advertising tools to major agencies, but it is almost too late for the marketing value of Android to go up. The operating system has been infected by the greediness of some developers and will forever suffer because of it. What do you, fellow developers, think? If you are an iOS developer, would you considering crossing to the dark side? Sound off in the comments below.